(NOVA). 55 min. PBS. 2018. $24.99. ISBN 978153702625. 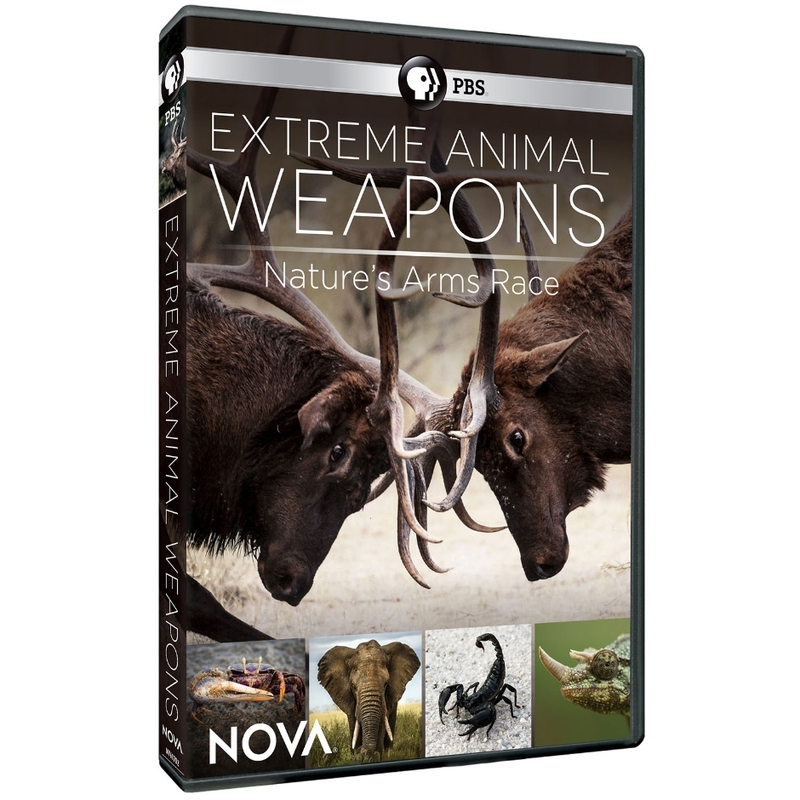 Gr 7 Up—The evolutionary features that some animals develop for defense, hunting, and attracting mates are examined in this episode, which studies why some animal species possess weaponry and others don't. Scientists view chameleons, dung beetles, elk, elephants, fiddler crabs, and other animals. After the introduction of the various species and weaponry, which takes up much of the episode, the filmmakers eventually make their argument. The experts interviewed here conclude that most weapons are used in mating rituals, not to hunt, since most of the animals with these adaptations are herbivores. Computer animation is used to demonstrate the behaviors of extinct animals, and the visual and sound quality is excellent, capturing far-flung locales around the world. VERDICT A program that is of interest for general viewing and for those who devour materials on animals. However, it does take a while to get to the point, so classrooms where time is at a premium may want to skip this title.